At Autumn Ridge we are proud to be one of the few apartment complexes that offers two levels of residency: Independent Living and Residential Care. Each of our residents is different and we strive to be able to provide them with the help and resources they need to enjoy life. 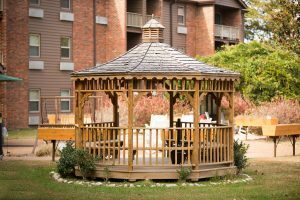 Our community offers a tranquil environment complete with a beautiful garden and 7.5 acres of land that our residents use to enjoy many days outside. Our busy activities schedule is continuously filled with games, holiday parties, and monthly live entertainment. It is important to us that each resident is able to find an activity that he or she enjoys taking part in. In addition, we are conveniently located just minutes away from multiple restaurants, pharmacies, and shopping centers, which makes day trips and errands easy to complete. Each apartment has a month-to-month agreement and no lease is required. Your monthly rent includes: three restaurant styled meals, basic utilities (except phone), housekeeping, laundry services, and transportation to scheduled appointments, recreational activities and excursions. Call us today to schedule a tour or stop by at your earliest convenience. 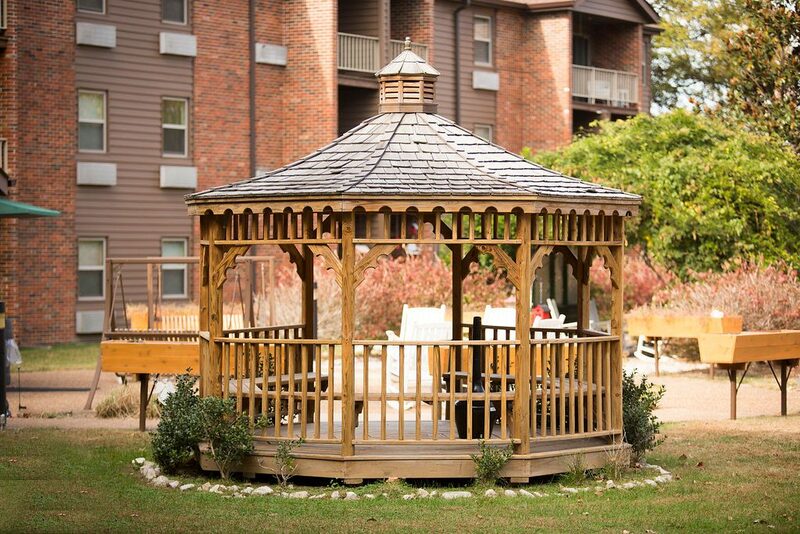 Autumn Ridge offers all-inclusive apartments and a wonderful lifestyle. Come see what you are missing!